New Year’s Eve Celebration – 31st December 2018 !! 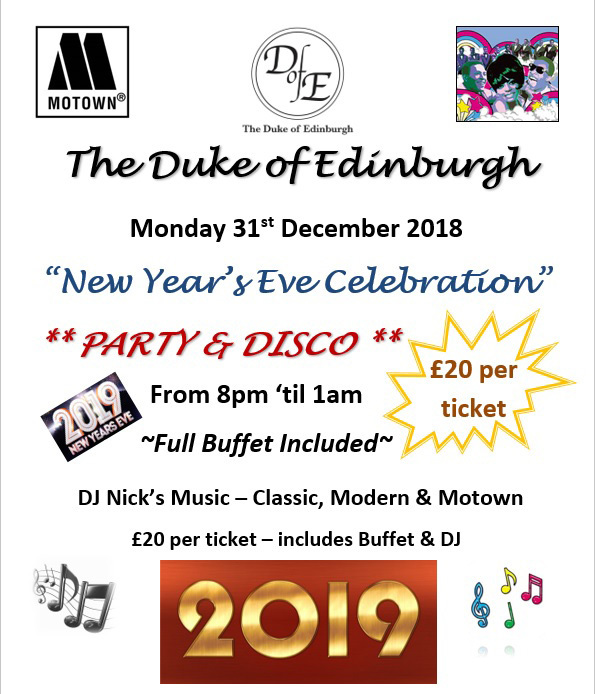 Join us at The Duke of Edinburgh for a New Year’s Eve Party & Disco!  More info on our beers & wines. Phone 01344882736 for to book or for more information.